The Clear Out Clay Bath may assist in detox program for eliminating Mercury, lead, arsenic, and aluminum. This bath's herbal components may also assist in addressing issues of parasites, allergies, anxiety, mood, memory, and more. 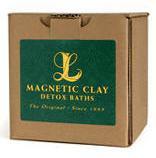 Now in Australia Clear-Out Detox Clay Bath also relieves muscular and joint pain, increases circulation, enhances digestion, calms the nerves, and brings about general health and overall youthfulness to the body. Incorporate this bath into your detox program. LL's Magnetic Clay are now available in Australia. 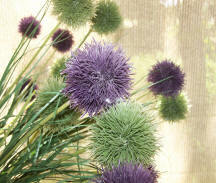 Bath kits are packaged in bulk & will administer 10 one cup baths per kit. In Australia, as is elsewhere in the world, air pollution, polluted municipal and ground water supplies, various toxins passed up the food chain. The sources for environmental toxins are near limitless in our industrialized world.